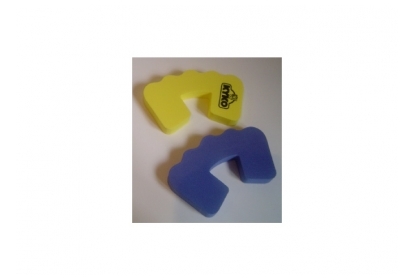 Prevent slamming doors at home with these foam door stoppers. Very useful for the safety of children's little fingers. Deliverable in every design and color.